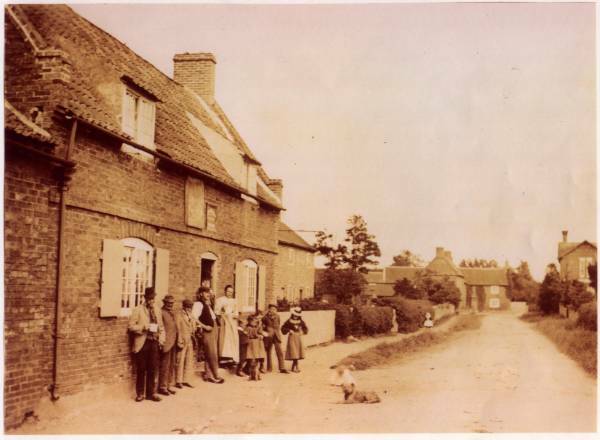 Barnby-in-the-Willows website is here to share local village news, details of local events, weather, history, pictures of Barnby in the Willows. As well as to keep you up to date with the local Parish council meetings. The website has been sponsored by the Parish Council. Barnby-in-the-Willows is a village and civil parish in the Newark and Sherwood district of Nottinghamshire, England, 4 miles East of Newark-on-Trent. According to the 2001 census it had a population of 244. Just to the south of the village is the River Witham, which also forms the border with Lincolnshire. 5 streets make up the centre of Barnby, these are: Front Street, Dark Lane, Cross Lane, Long Lane, Back Lane. The village comprises circa 110 houses, the Parish Church of All Saints (13th Century), a village pub, a village hall, a village green and a small playing field owned by Barnby Manor Estates. Do you have any fund raising suggestions for the Village? Do you have some news that you would like to share with the community ? Is there something you would like to see on your village website ? Then please let us know and feel free to mail us your suggestions by clicking here .